Join us for this chocolate yoga event on Friday, February 15, 2019 at 7 pm. This is a fundraiser for Woman Alive Program, an affordable fitness program for women offered by the City of Ottawa. Funds will go towards securing gym passes for the Plant Pool Recreation Centre. 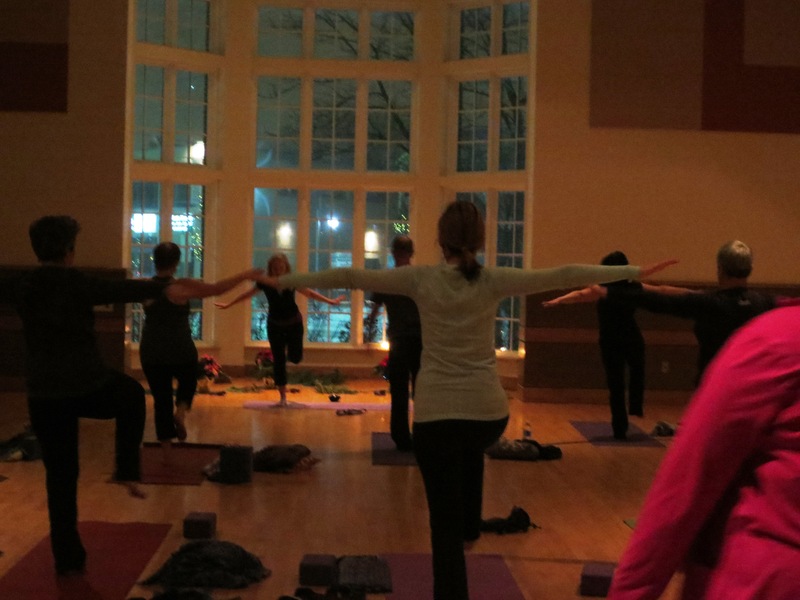 This candlelight yoga class will be gentle and fun, ending with a sweet treat. Relax with a soothing cup of homemade hot spice tea and other goodies. The event is held in the beautiful Preston room at the Plant Pool Recreation Centre 930 Somerset Street West and afterward treats are served with a view of the pool at night. Tickets can be purchased for $20 in advance or $25 at the door (if spots are available).